Quay of the Moyka river. At the left — Gertsenovsky, on the right — Bonch (university of telecommunications it. Prof. M.A.Bonch-Bruevicha). 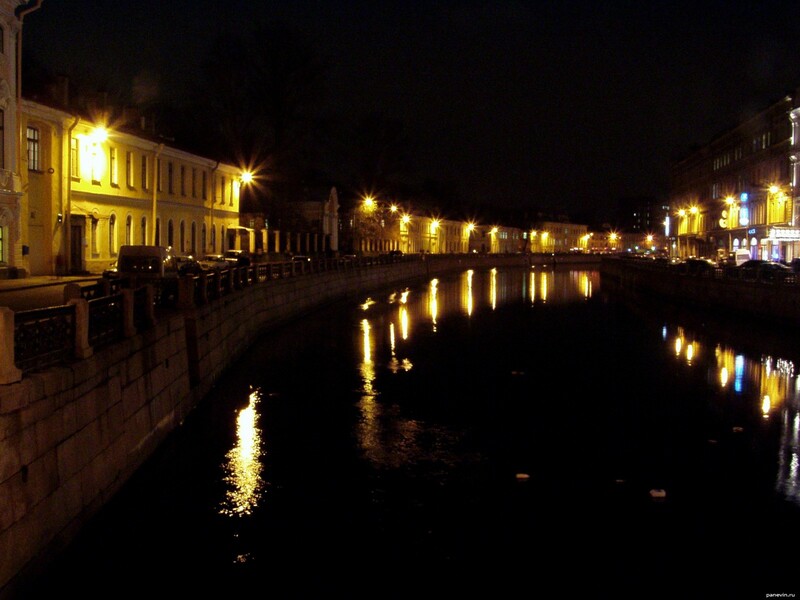 Blog, posts embankments, Moykas, night, St.-Petersburg.